I don’t know about you, but if I like the idea of a owning a mountain bike with Tom Ritchey’s name on it. 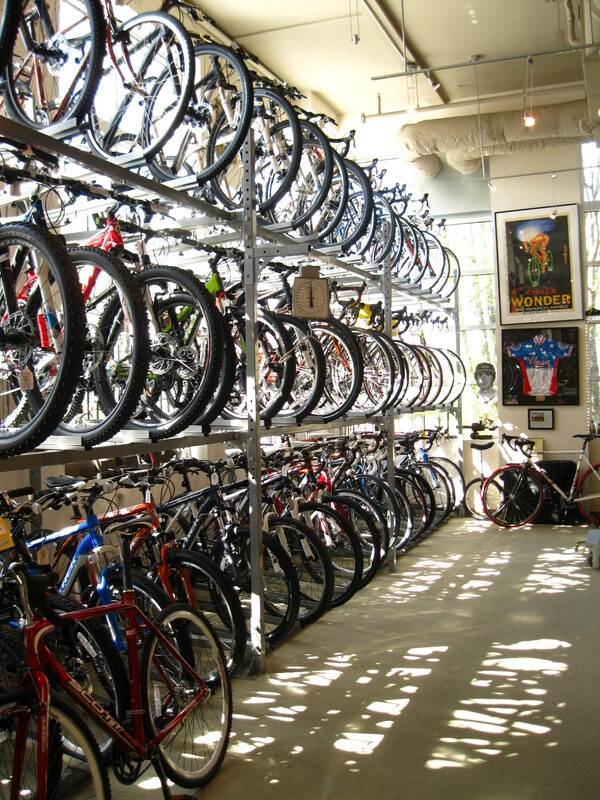 Tom built the first production run of dedicated mountain bikes ever (in like 1978), and the bikes that he designs today are just as original. For good reason we don’t call them “Clunkers” anymore. Tom Ritchey is walking around with over 30 years of racing, manufacturing and design know-how. While Tom isn’t wielding the torch that welded your personal P-29 (or its smaller-wheeled sibling, the P-650b) you better believe that he welded up and rode a bunch of prototypes before sending the designs to his factory. 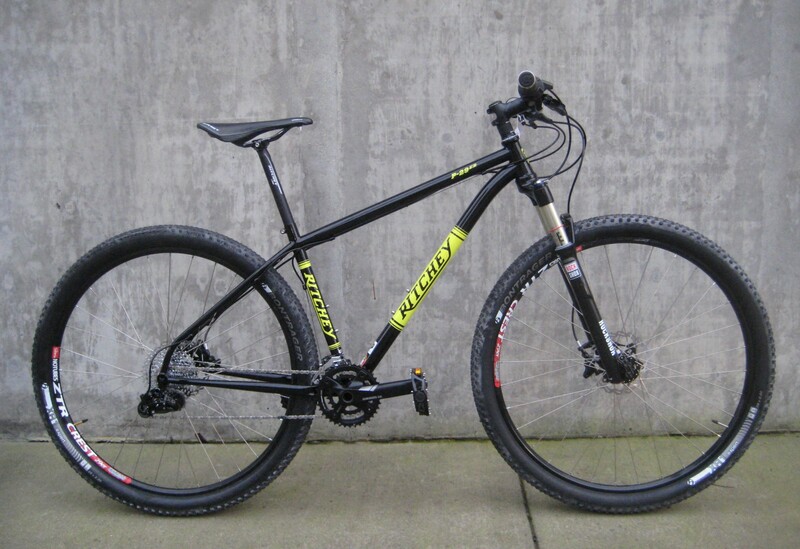 Like all Ritcheys, these bikes were born to go fast without sacrificing comfort or durability. Heat-treated triple-butted Ritchey Logic II tubing results in framesets that balance rough trail compliance with sprint-winning stiffness. Countless hours of saddle time under Tom Ritchey, World Cup legend Thomas Frischknect and other racers resulted in nimble handling bikes that capture the benefits of the new bigger wheels with stable but not sluggish steering. The P-29 or P-650b would be equally at home on all-day epics or tight, technical singletrack race courses. Plus, they come as framesets, so it’s up to you how you would like them built! 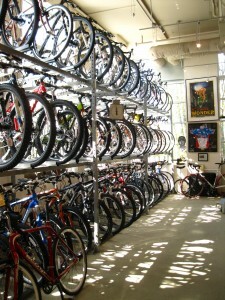 Lastly, when you own a bike shop one of the perks is that you can ride any bicycle that you want. 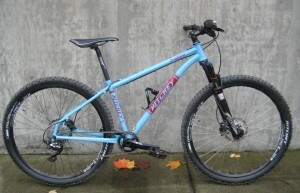 For off-road riding on area trails, Jaime and Paul have picked the two Ritchey models that you see pictured here.